Wayne Pratt is a veteran journalist who has made stops at radio stations, wire services and websites throughout North America. He comes to St. Louis Public Radio from Indianapolis, where he was assistant managing editor at Inside Indiana Business. 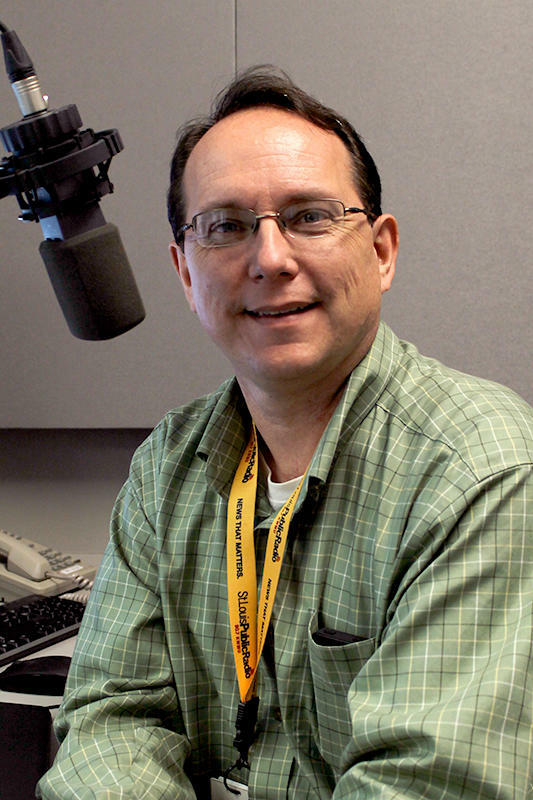 Wayne also launched a local news operation at NPR member station WBAA in West Lafayette, Indiana, and spent time as a correspondent for a network of more than 800 stations. 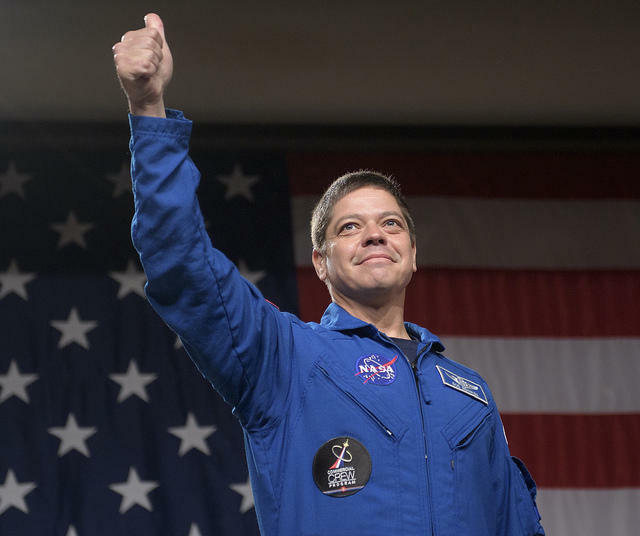 His career has included positions in Sydney, Nova Scotia, Toronto, Ontario and Phoenix, Arizona. Wayne grew up near Ottawa, Ontario and moved to the United States in the mid-90s on a dare. Soon after, he met his wife and has been in the U.S. ever since. Harley Race, the pro-wrestler from Missouri once considered among the toughest in the world, has come full circle. Or as they might say in the pro wrestling biz, full squared circle. 'Handsome Harley,’ as he’s known, has spent the past few years back in his home state guiding the next generation of pro wrestlers. He’s shifted from world champion grappler to wizened coach by running a training academy about an hour west of St. Louis in Troy. 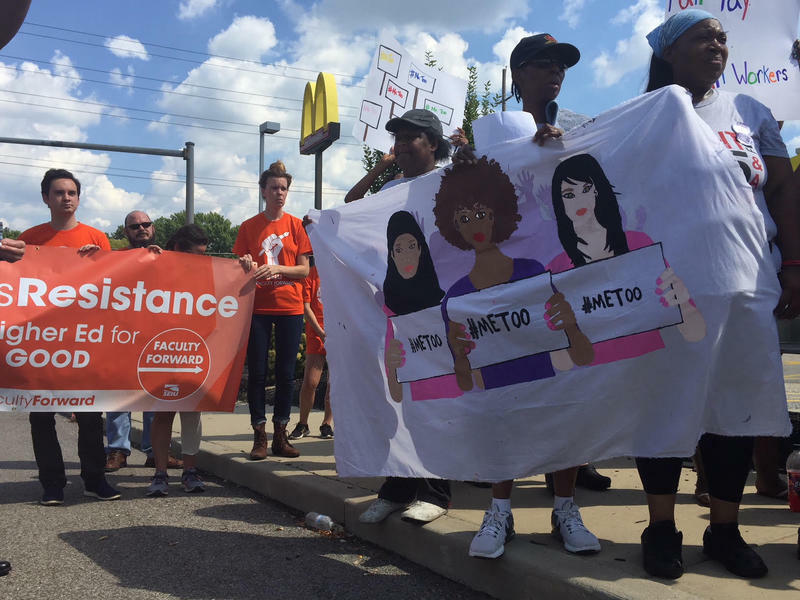 Over 50 McDonald’s workers and advocates rallied outside of the McDonald’s at St. Charles Rock Road and Brown Road in St. John on Tuesday as a part of a one-day national strike to protest on-the-job sexual harassment at the restaurant chain. The national strike was first proposed by women’s groups within Fight for $15, a workers’ rights advocacy organization. It was later approved after a nationwide vote by Fight for $15 members Sept. 11. Boeing has won a bid to produce test drones for the U.S. Navy. 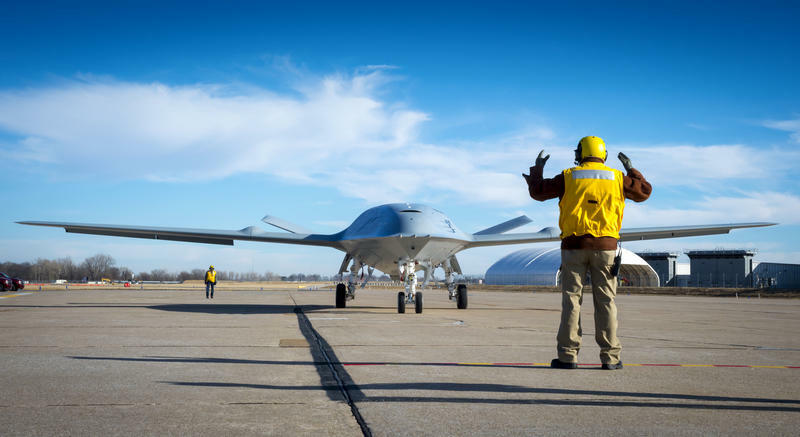 The $805-million deal involves four unmanned aircraft and could balloon into a $13-billion program. The Navy says most of the design and production work in the test phase will take place at Boeing’s operation in St. Louis. Too early to determine US-Mexico impact? 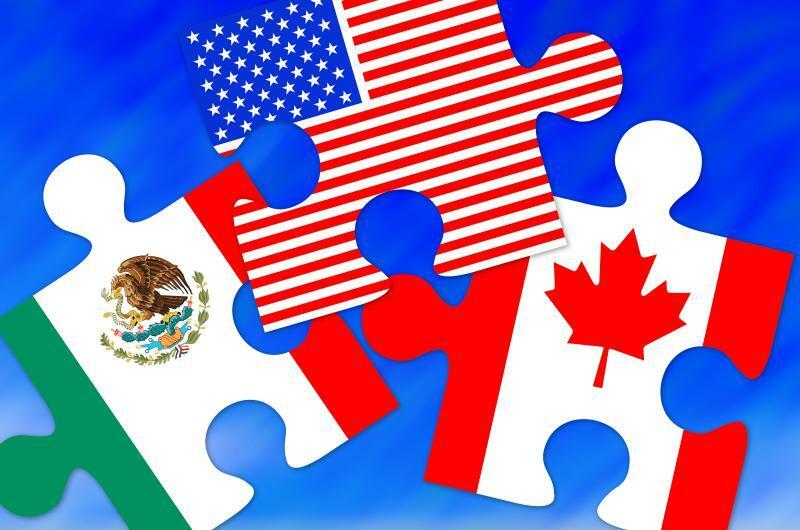 Trade experts are poring through documents related to this week's agreement between the U.S. and Mexico, but a professor at Washington University in St. Louis cautions more information is needed before a full assessment can be made. Even so, he said there are some positive signs emerging from the deal. 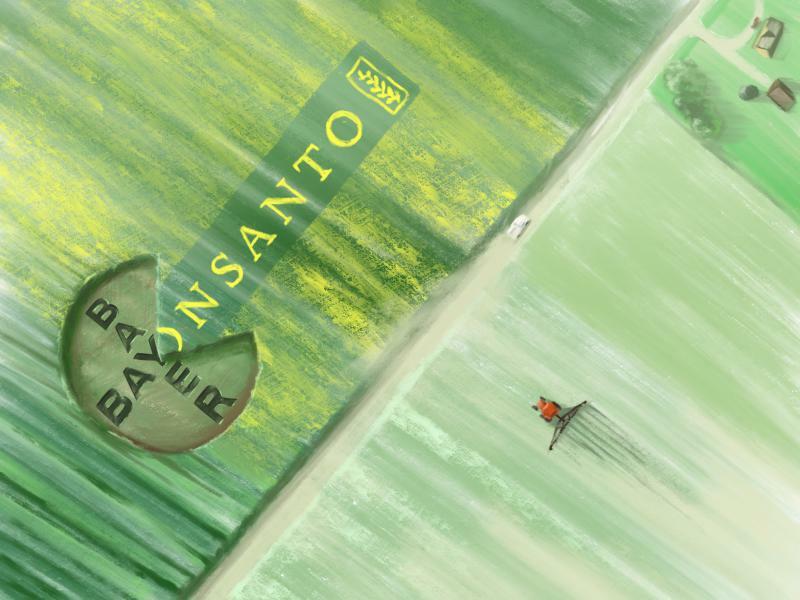 Bayer is gearing up for legal battles surrounding a Monsanto-developed weed killer. 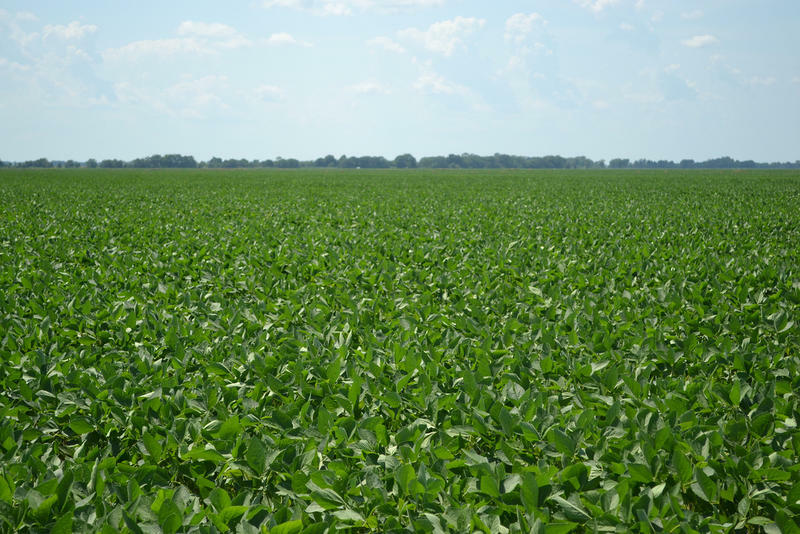 The German conglomerate has outlined plans to defend a key ingredient in Roundup, only days after starting to integrate the operations of the two companies. Changes in the recycling industry are prompting advocates throughout the region to examine options for continuing curbside collection in many area communities. The effort follows a decision by a main processor to stop accepting mixed residential recyclables on Nov. 1. 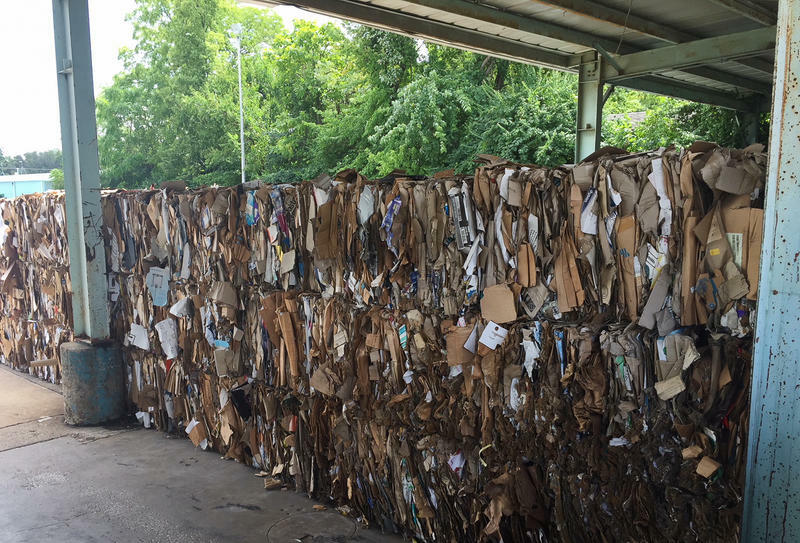 The announcement by Resource Management comes as the industry adjusts to China’s move to implement higher standards for imported fiber and solid waste, like paper and plastic. U.S. companies have been shipping recovered items to the Asian country for years to be recycled. Bellerive Country Club in Town and Country is the center of the golf world this week with the 100th PGA Championship set to begin Thursday. Organizers are expecting 80,000 people to come in for the event. They will get to see a championship course in all its glory. Precisely mowed greens, protected by deep sandy bunkers and fairways stretching for hundreds of yards lined by trees reaching for the sky. The person tasked with getting everything ready — and making it all look good — is Carlos Arraya. 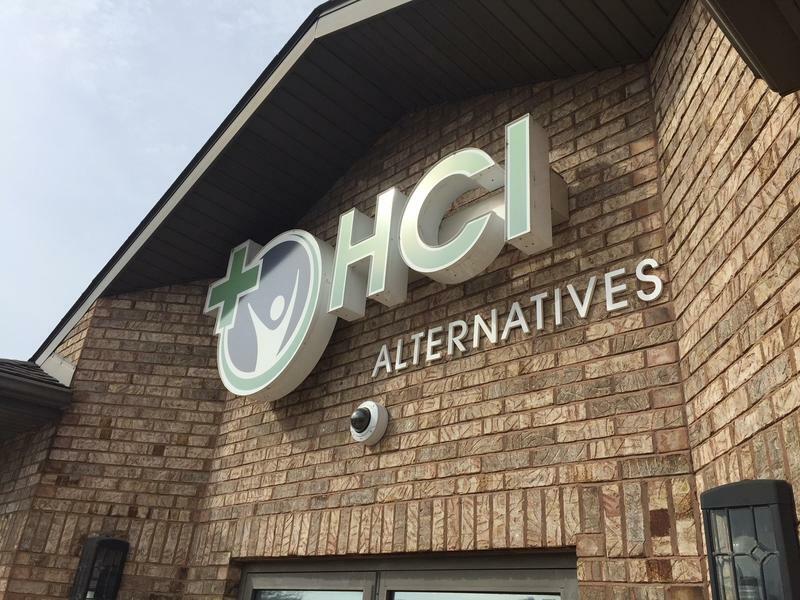 The expansion of a center to help launch businesses is aimed at sparking an economic rebound in a north St. Louis County community. 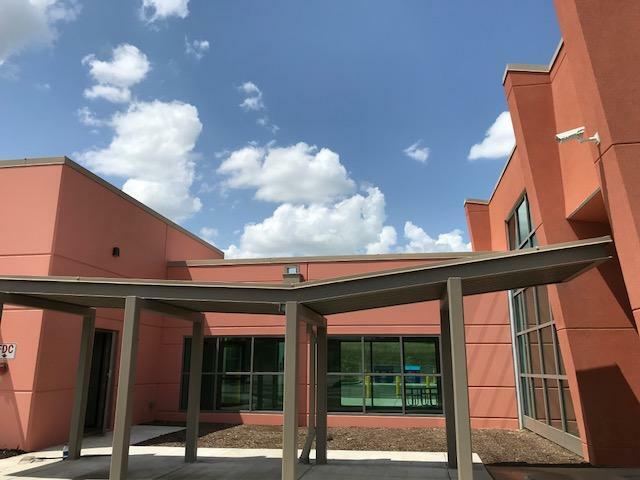 A ribbon cutting is set for Monday at the St. Louis Economic Development Partnership business center in Wellston. An effort to revitalize a once-bustling section of downtown St. Louis is underway. 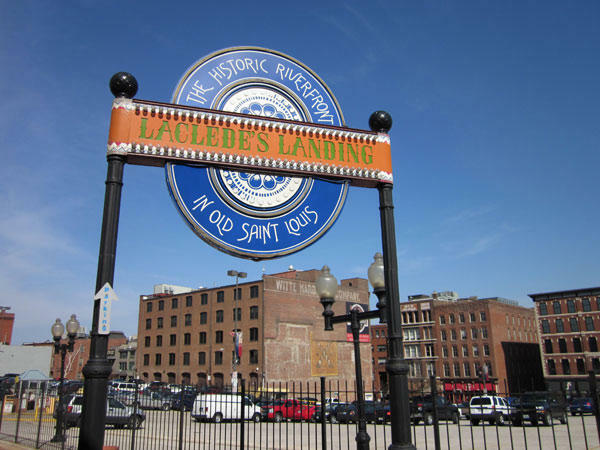 Developers are pumping roughly $20 million into Laclede's Landing for retail, office, restaurant and residential space. The investments follow some tough years for the area with Gateway Arch grounds construction and a down economy. "We're done licking our wounds," said Laclede's Landing Community Improvement District President John Clark. 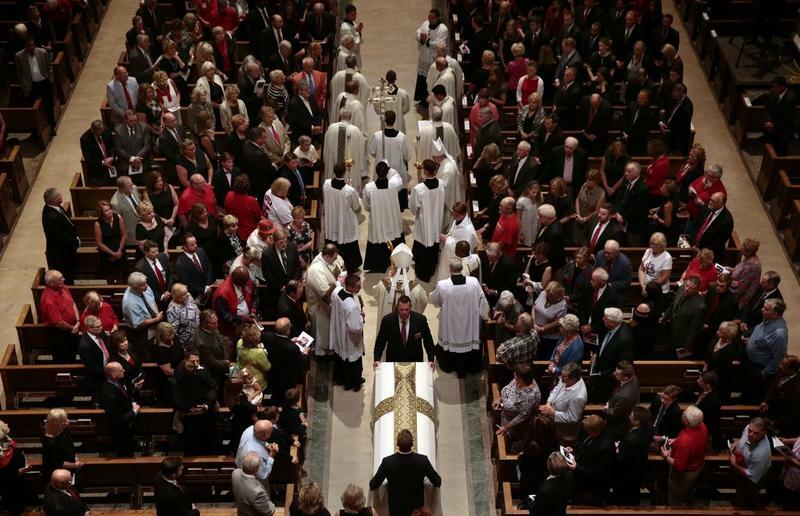 "It was a dusty mess and there was some tragedy along the way. We lost a few businesses." Enterprise Holdings is strengthening already deep ties to the National Hockey League, the St. Louis Blues and the region. The Clayton-based firm Monday announced a deal to change the name of the Blues' home arena to Enterprise Center. The agreement is for 15 years, with an option for another five. A St. Louis technology incubator is devoting an entire floor of its historic downtown building to establishing a pipeline of workers and advancements in the highly-skilled field of geospatial technology. 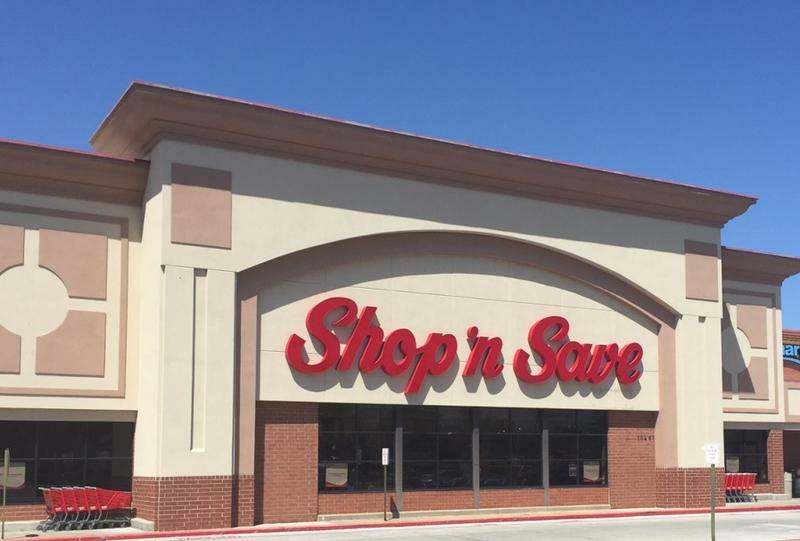 Bad decisions by the parent company and a rapidly changing retail grocery landscape are key reasons why Minnesota-based Supervalu is selling a local chain. That's the conclusion of a prominent food industry analyst, who adds it's too early to say what company might end up acquiring Shop 'n Save. After 19 years, an annual July event to mark a Metro East roadside attraction is no more. 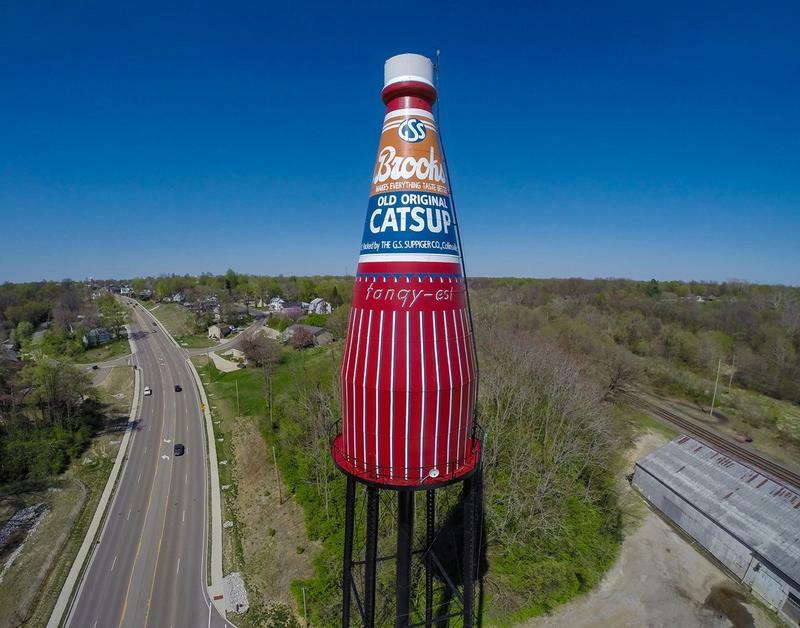 Organizers have pulled the plug on “The World’s Largest Catsup Bottle Festival” in Collinsville, saying it’s become too much work. 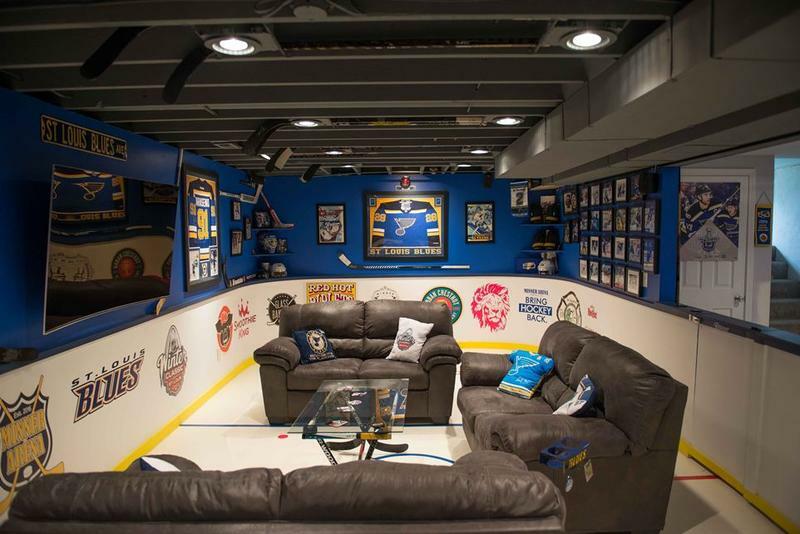 An O’Fallon, Missouri, resident might have the coolest basement around — especially if you are a hockey fan. Dennis Minner has converted the space into a mini-Scottrade Center, with much of it devoted to his love of the St. Louis Blues hockey team. The National Geospatial-Intelligence Agency has a new executive for its NGA West headquarters in St. Louis. 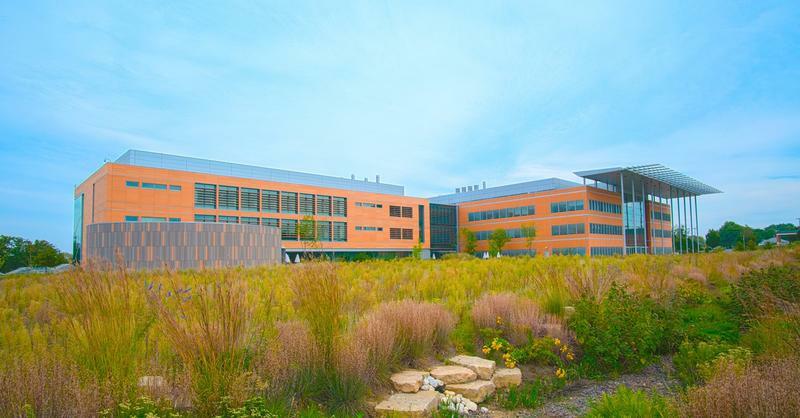 A critical part of Bayer's multi-billion dollar buyout of Creve Coeur-based Monsanto has been approved. The European Union has signed off on the deal, but with conditions. 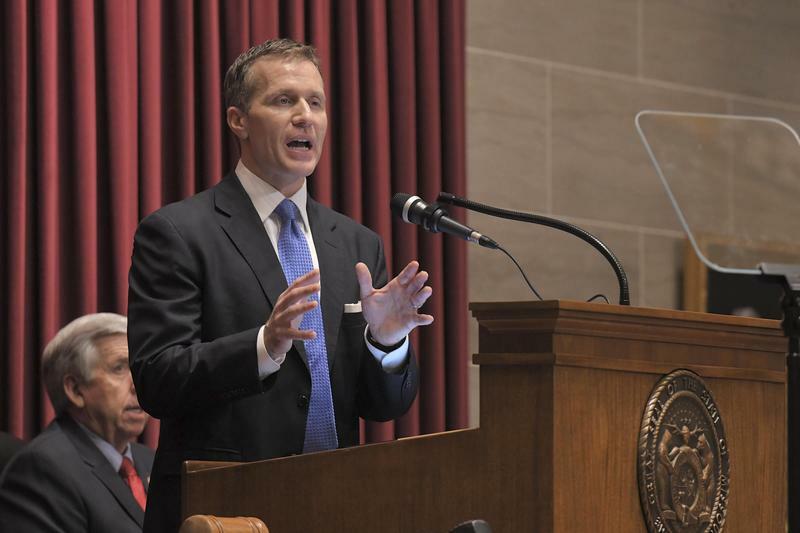 The head of the St. Louis Regional Chamber is resigning, effective at the end of the month. 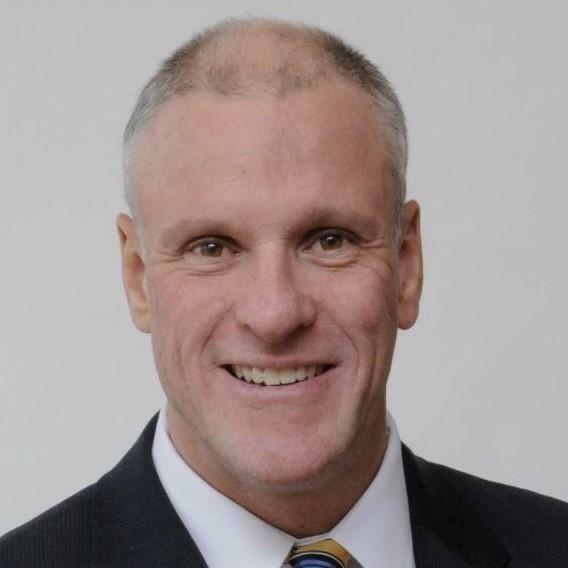 Joe Reagan has been president and CEO of the organization since 2012. The chamber's board already has a replacement lined up — at least on a temporary basis. Stacey Smith is an Olympian. 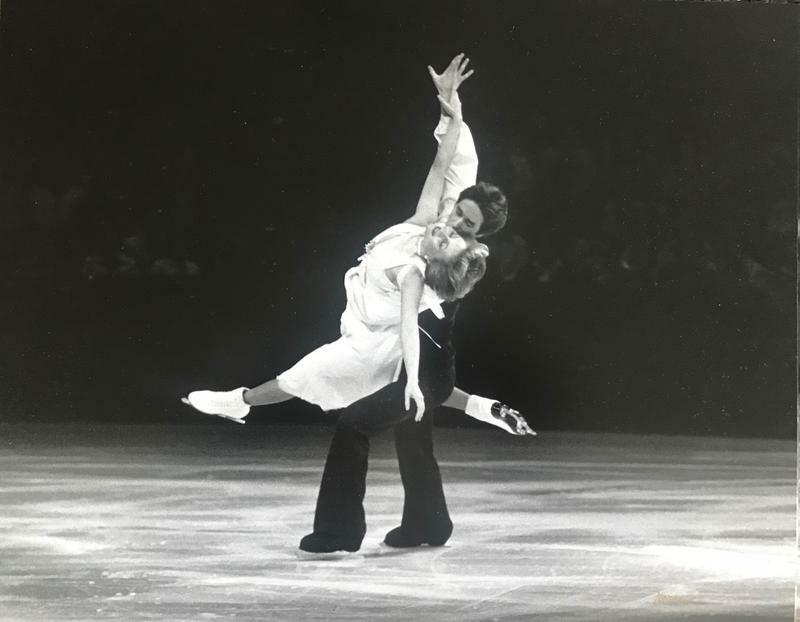 The former figure skater competed for the U.S. at the 1980 Winter Olympics in Lake Placid. As the ice dance competition wraps up at the Winter Olympics in South Korea, the Clayton resident is watching with a mix of pride, patriotism and accomplishment. Smith recently spoke with St. Louis Public Radio about how she started in the sport, her memories of Lake Placid and the importance of embracing St. Louis' Olympic legacy. 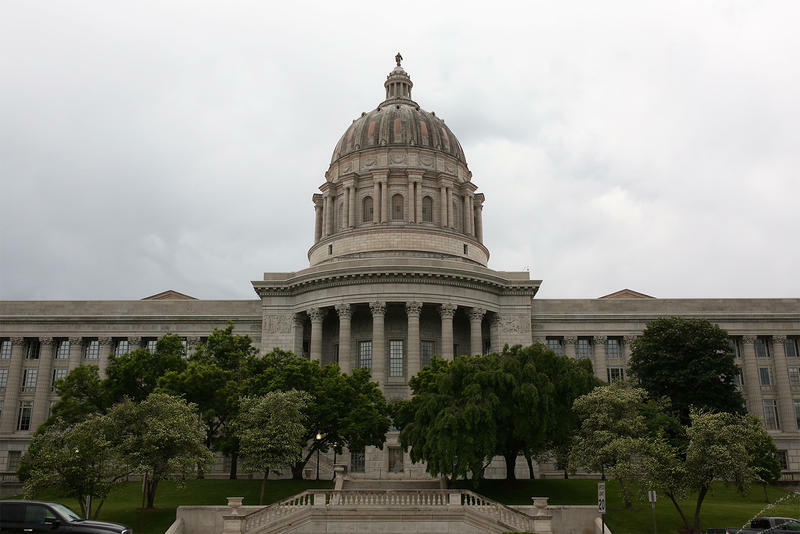 A bill moving through the Missouri General Assembly calls for mapping the state's more than 2,200 special tax districts. 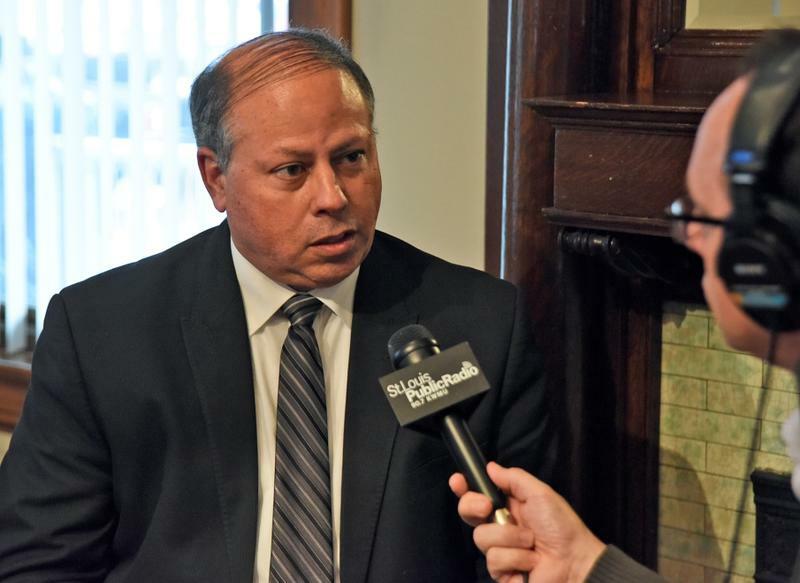 The number of such districts has exploded over the last 10 years, according to the bill's sponsor, state Rep. Phil Christofanelli, R-St. Peters. He said in some areas the layering of districts has pushed sales tax rates up in "a considerable way."